Kim’s CoreFit was designed with one goal in mind. 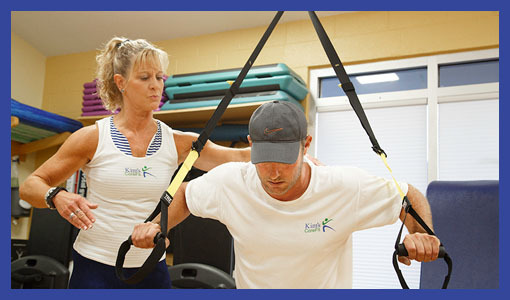 To provide highly personalized and focused attention to our clients, while helping them achieve their health and fitness goals. Need that extra bit of motivation and accountability. Want plenty of time to ask questions and get advice during the session. A new twist on personal training. As your trainer provides direction and coaching, your workout partners will create accountability, camaraderie and motivation. 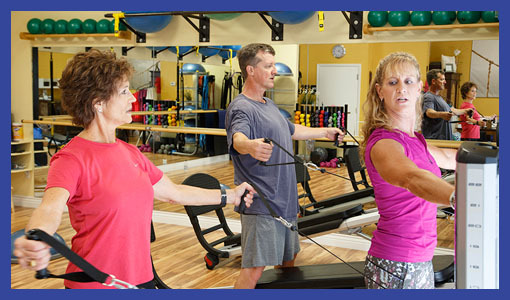 Get fit with friends, co-workers, or spouse. 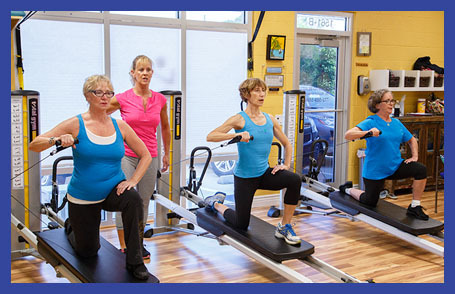 Small group training is ideal for 2-6 people and is offered at a reduced rate. The TPI Assessment is a physical screening process of 13 tests. We will isolate any physical limitations and prescribe a custom conditioning program to improve flexibility, balance, strength and coordination. The Premier Alternative To A Traditional Gym. Highly personalized and focused attention to our clients.